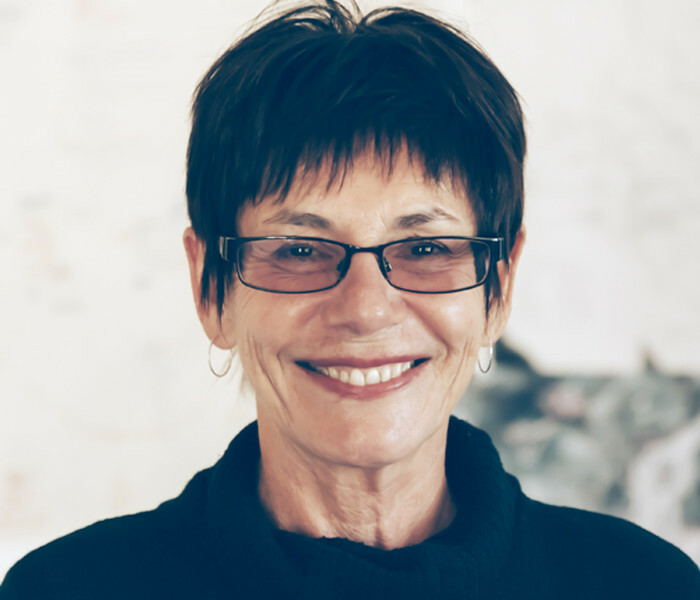 Colour images from Kim Mahood's remarkable new memoir. 'Parnkupirti Creek aerial view', Kim Mahood, 2008. 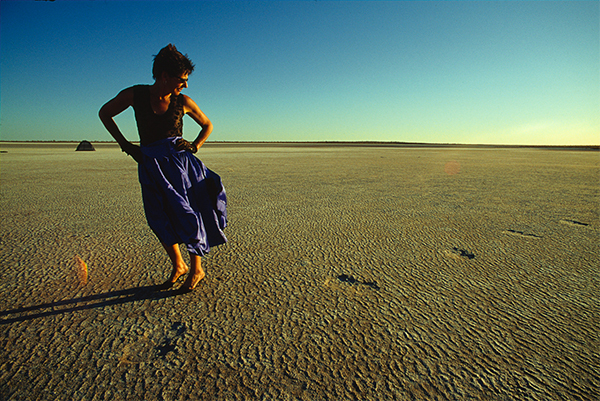 'Balgo Horizon', Kim Mahood, 2004. 'Warlukulangu', Dora Mungkina Napaltjarri, 2007. Photograph Pamela Lofts. Untitled from Threshold (might be somewhere) series, Pamela Lofts, 2007. Courtesy the estate of Pamela Lofts. 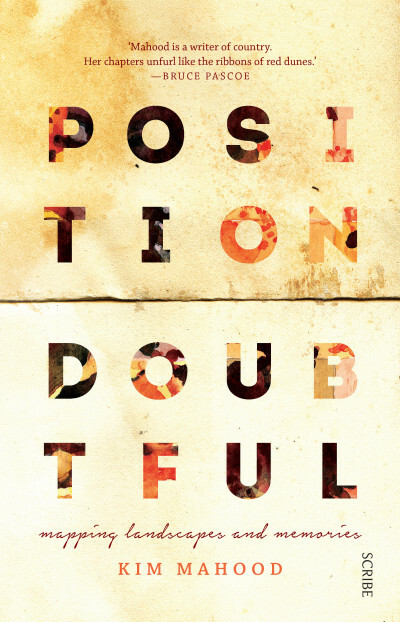 'Might be Somewhere', Pamela Lofts, from Threshold (might be somewhere) series, 2007. 'Salt Lake' from Position Doubtful series, Kim Mahood, 2008. 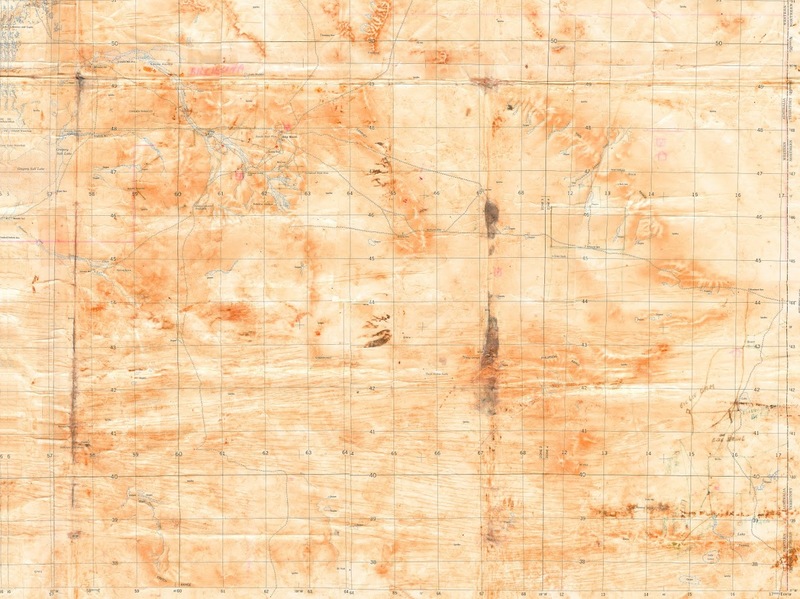 'Western Tanami Lakes' from Position Doubtful series, Kim Mahood, 2008. 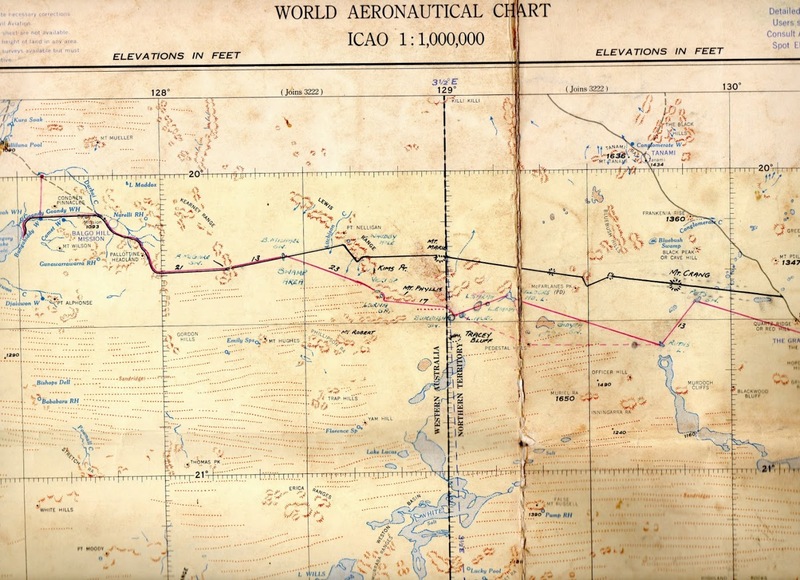 World aeronautical chart, ICAO 1:1,000,000 series, compiled and drawn by Division of National Mapping, Canberra ACT, 1960. 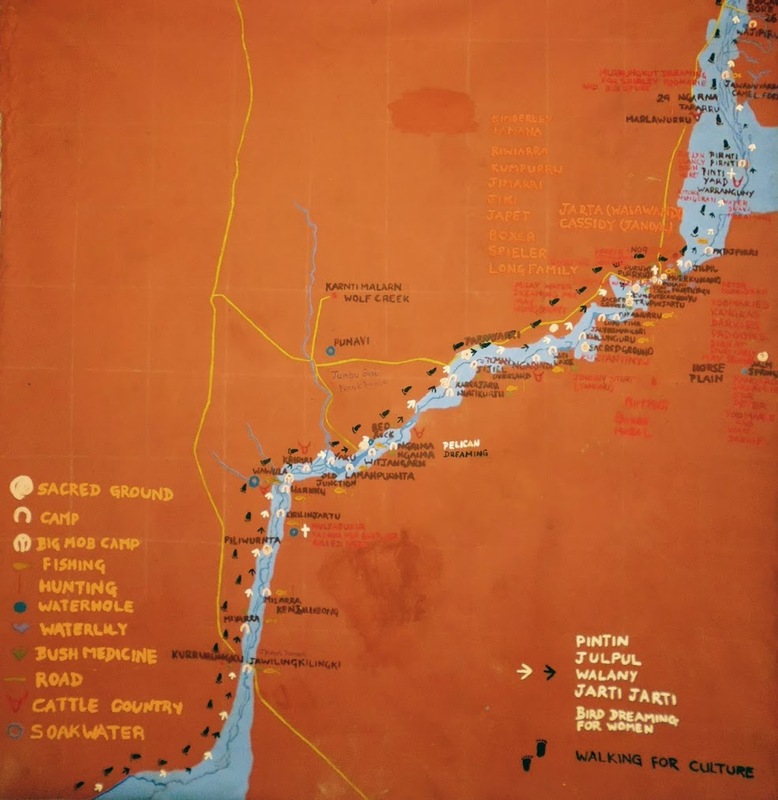 Routes of 1962 Tanami stock route expedition drawn by Joe Mahood. 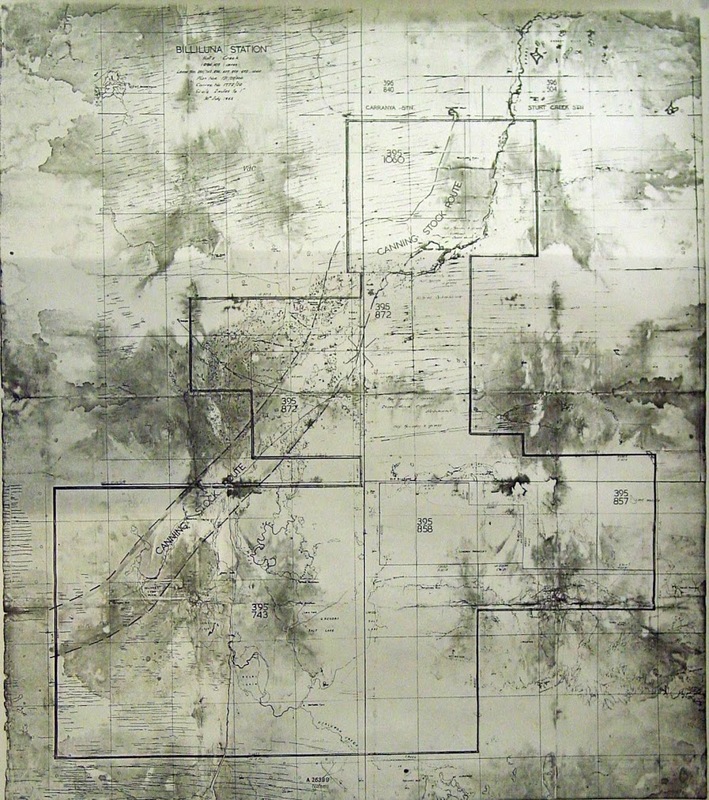 Topographical map Australia, 1:250,000 series, compiled and printed by Royal Australian Survey Corps, 1968. 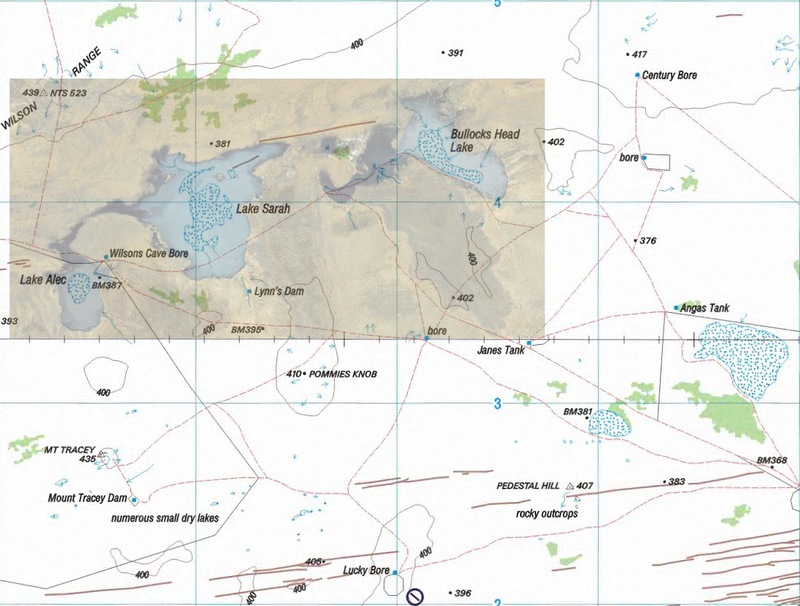 'Kilwa and Lirra' family map, Anna Johns, Rebecca Johns, May Stundi, and Kim Mahood, 2008/2009. Photograph by Kim Mahood, 2010. 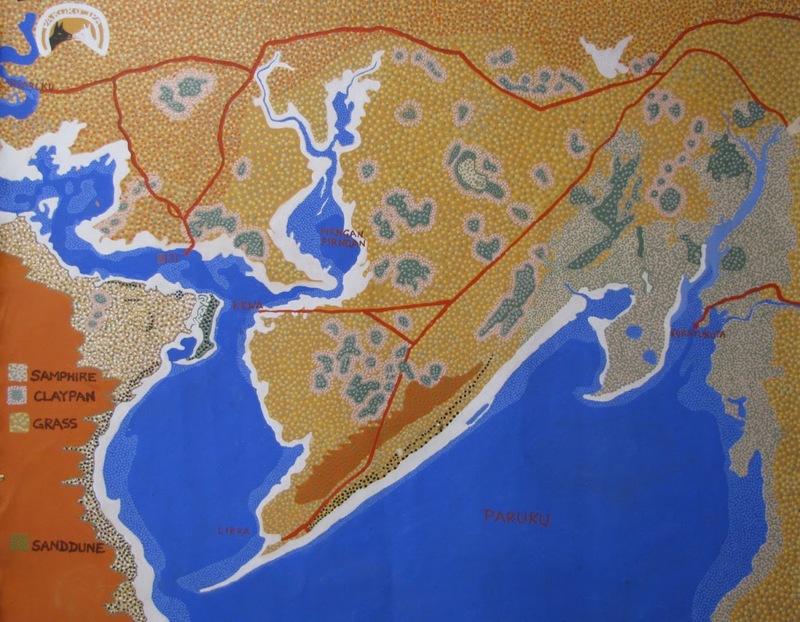 'Sturt Creek' collaborative painted map, Jaru traditional owners and Kim Mahood, 2006. Topographical map Australia, 1:250,000 series, with satellite image overlay of expanded Tanami lakes after 2006 extreme rain event. 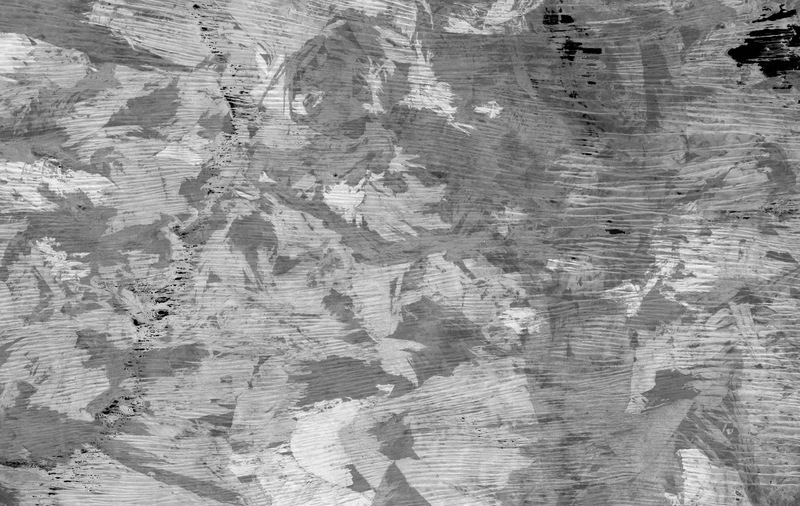 Satellite image of fire scars, copyright Google Earth, 2015. 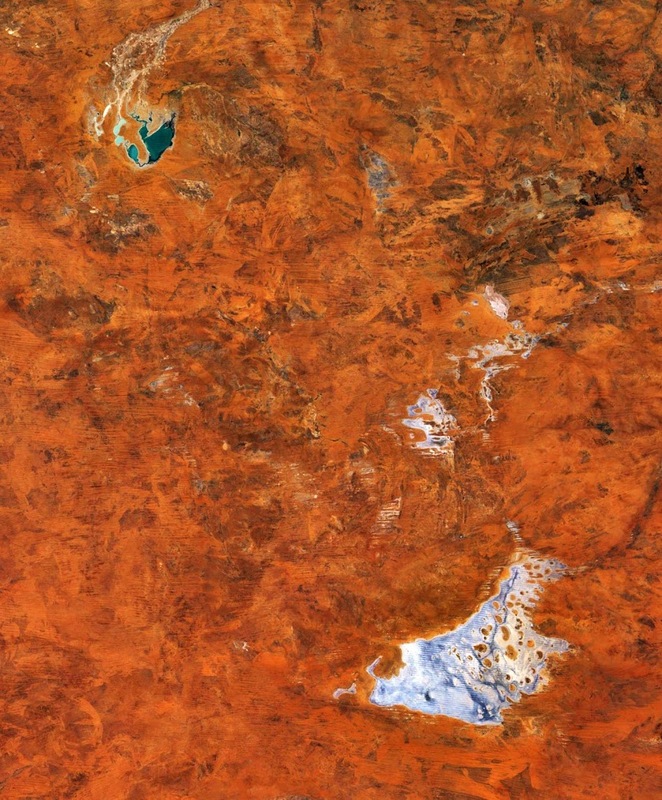 Satellite image of north-east Great Sandy Desert including Lake Mackay and Lake Gregory, copyright Google Earth, 2015.